Rise Limited Edition Black House Racer « Big Squid RC – RC Car and Truck News, Reviews, Videos, and More! 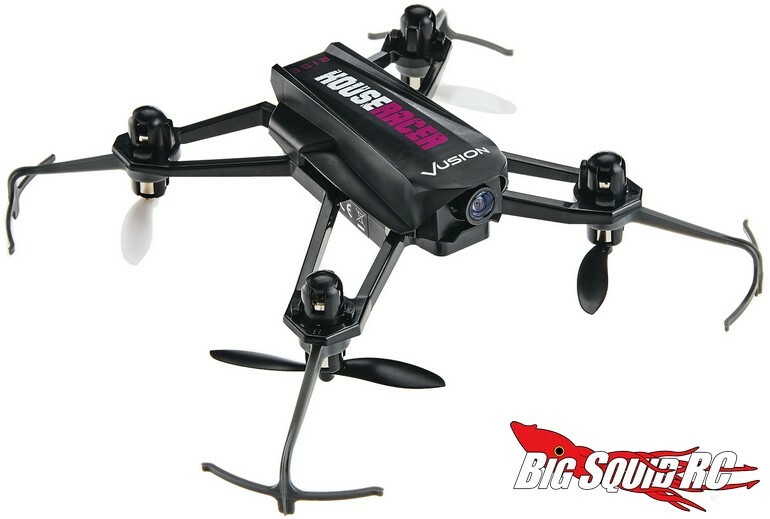 For a limited time, Rise is offering their popular Vusion House Racer Drone in Black. The Black edition looks extra trick and its color makes it easy to identify when racing against the original green version. The Black edition is expected to start shipping later this month with street pricing of just $79 and with a part number of #RISE0209. Get all the finer details After The Jump over to the Rise website. 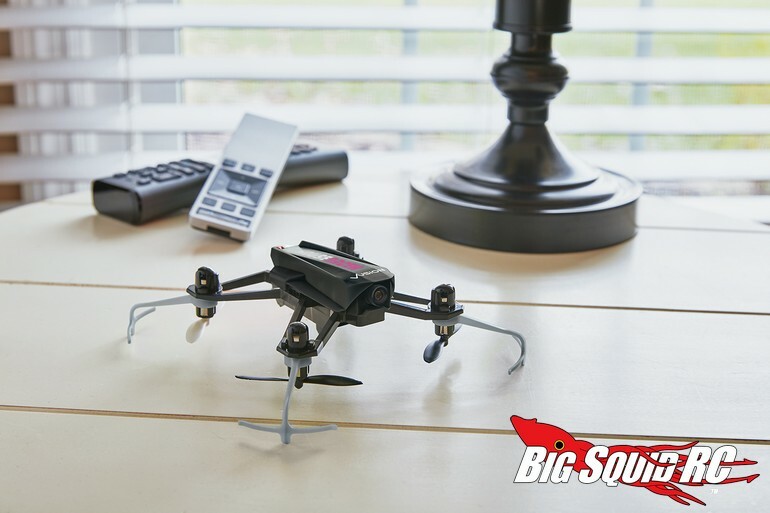 Learn more about Rise Drones right here on BigSquidRC.